A Child report is a personalized and valuable instruction manual to help parents and guardians guide their child towards a happy, productive and fulfilled adult life. Each paragraph offers valuable insights and guidance that will help parents provide the stimulation, direction and discipline needed to assist their child’s constructive growth. His or her emotional drives and needs. There’s also information about how best you can fosteryour child’s creativity and spirituality, as well as encouraging physical development. Towards the end of the Report you will also learn how your developing child perceives each parent. Each child perceives their parents differently and this is interesting, and helpful, information. 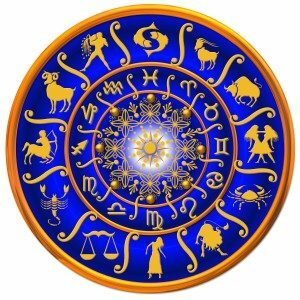 At the instant of their birth a child’s astrological chart displays the potential and the natural talents and inclinations they embody. A properly interpreted chart will also identify possible pitfalls that, if not acknowledged and positively addressed, may impede or inhibit the child as they grow. Written by a well-known and respected American Astrologer the Report is helpful, succinct and well worded. It provides valuable information that will help parents to understand, and guide, their child into his or her developmental potential. Ashtara recommends it. The Report is a great gift to give new parents on the birth of their child. Once you pay for the Report you must fill in a detailed form. You can find the link to this form in your invoice. This information is vital otherwise the Report cannot be completed. When the form is complete your Report will be emailed to you.